A pilot ranking was carried out among 50 cities of the Eurasian region. The international activity of the city reflects the degree of its attractiveness for foreigners, as well as economic performance, migration, student exchange, tourist flows, and other criteria. 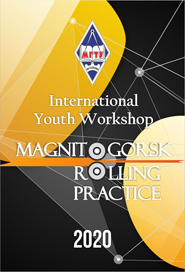 Among medium-sized cities (from 100 to 500 thousand people), Magnitogorsk ranks the 6th, while in a total ranking it is the 16th city. 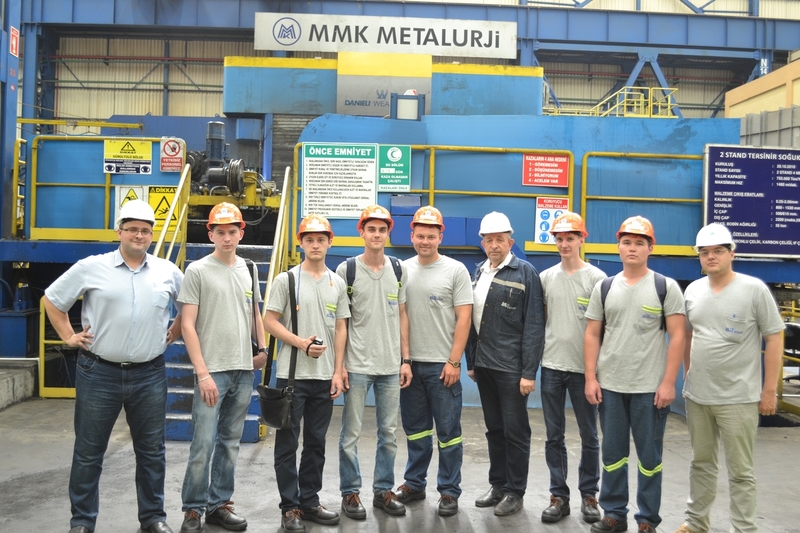 On the 27th of July a group of NMSTU students and teachers returned from Iskenderun (Turkey) where students underwent a practical training at CJSC ММК Metalurji, a modern metallurgical plant. On 15-17 June NMSTU held the First International Youth Scientific and Practical Conference “Innovation Metal Forming Processes: Fundamental Issues of Relations between Science and Production”. The forum gathered young scientists from Krasnoyarsk, the Siberian Federal District, Ufa, Chelyabinsk, Moscow, Saint Petersburg, as well as experienced professors of Metal Science. 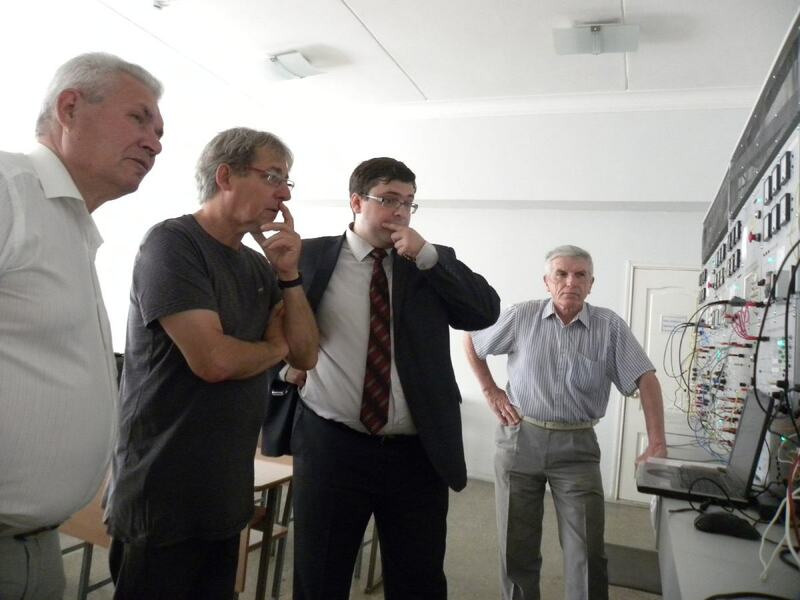 In the course of the conference participants presented reports, visited modern facilities of OJSC Magnitogorsk Iron and Steel Works, NMSTU Research Institute of Nanosteels, and enjoyed an entertainment program. PhD students Dmitry Muravyov (Industrial Transport Department, the research supervisor: Alexander N. Rakhmangulov) and Dmitry Chukin (Foundry and Materials Science Department, the research supervisor: Nataliya V. Koptseva) won an open competition for a scholarship of the President of the Russian Federation to study abroad in 2015-2016. 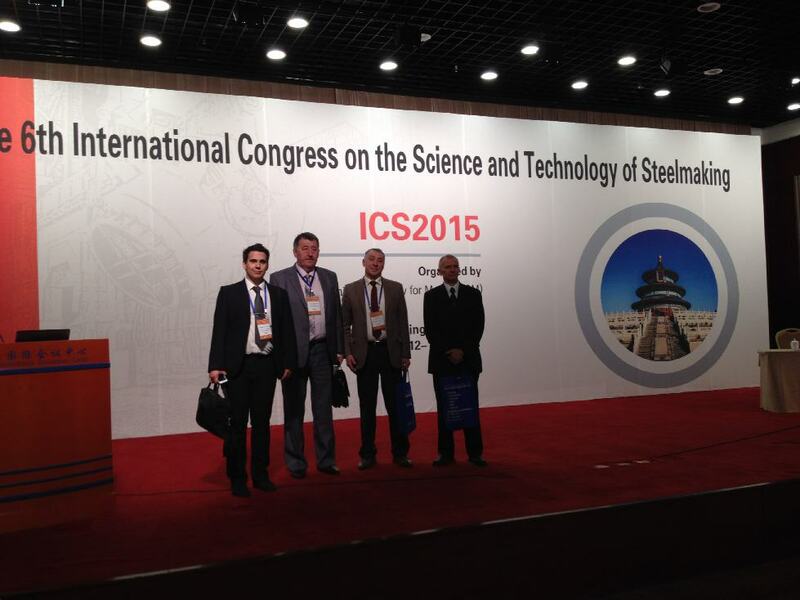 This year the 6th International Congress on Science and Technology in Steelmaking was held in Beijing on May 12-15. Representatives of plants, organizations, research and educational institutions from over 30 countries visited this forum. Early June NMSTU welcomed Jean-Jacques Rousseau, a representative of the Jean Monnet University (Sainte-Etienne, France). In the course of the meeting the parties discussed academic mobility of teachers and French and Russian students majoring in electrical engineering. 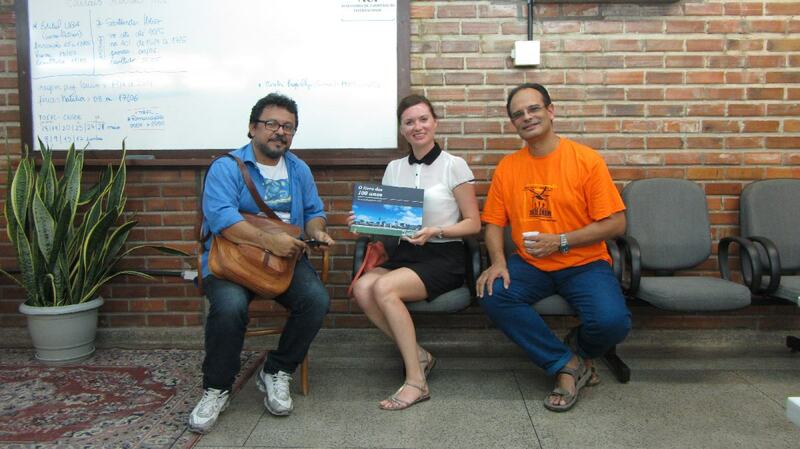 Olga A. Karamalak, Associate Professor of the English Philology and Translation Department, visited the Federal Rural University of Pernambuco (Recife, Brazil) from the 19th of May to the 4th of June. The visit was arranged as part of the Agreement on International Cooperation and Academic Student Exchange signed in autumn of 2014 during the visit of the Brazilian professor Wellington Marinho de Lira to NMSTU. 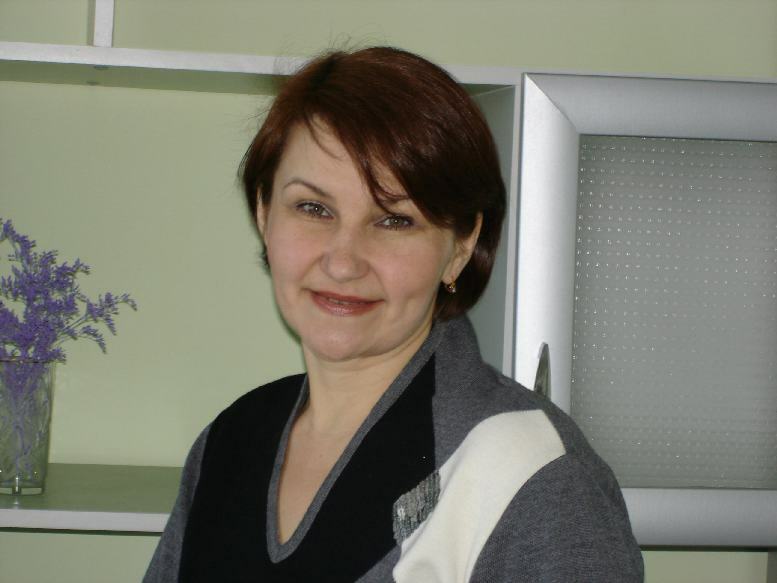 Tatiana V. Akasheva, Head of the Department of Romance and Germanic Philology and Translation, was awarded a grant from the Federal Ministry of Education of Austria, the Culture and Language Union, in the cities of Graz and Steinbach am Attersee, for advanced training. Congratulations to Anastasia Kramarenko on the Award of the International Grant! Congratulations to Marina Polyakova on the Grant!